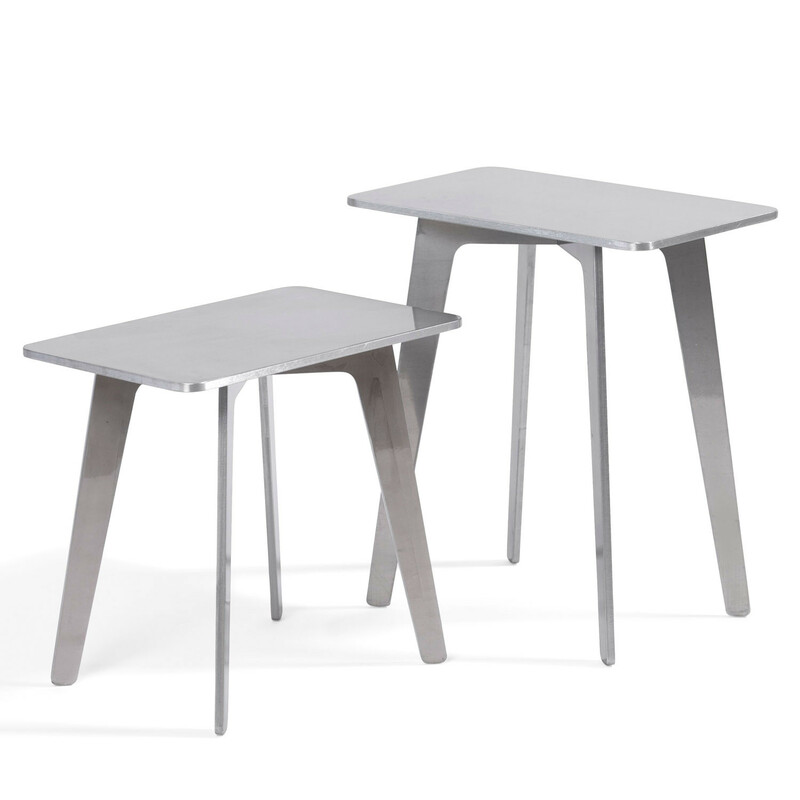 Mika is a laser cut table/stool in powder coated solid aluminum, designed for indoor and outdoor use. 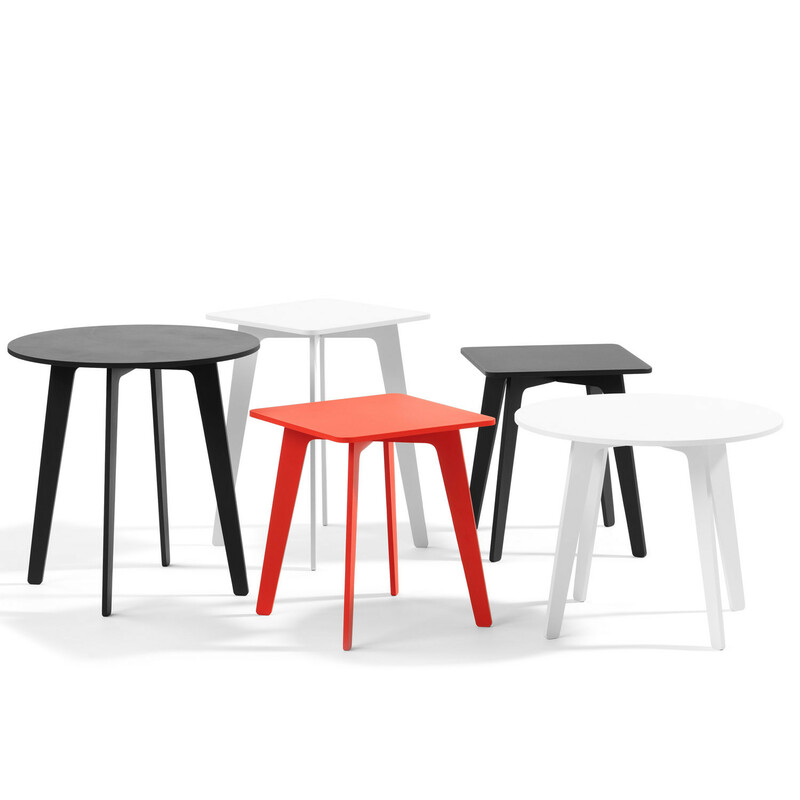 A neat, versatile and non-obtrusive stool/table, Mika Tables and Stools L28 are lightweight in appearance but offer great functionality. 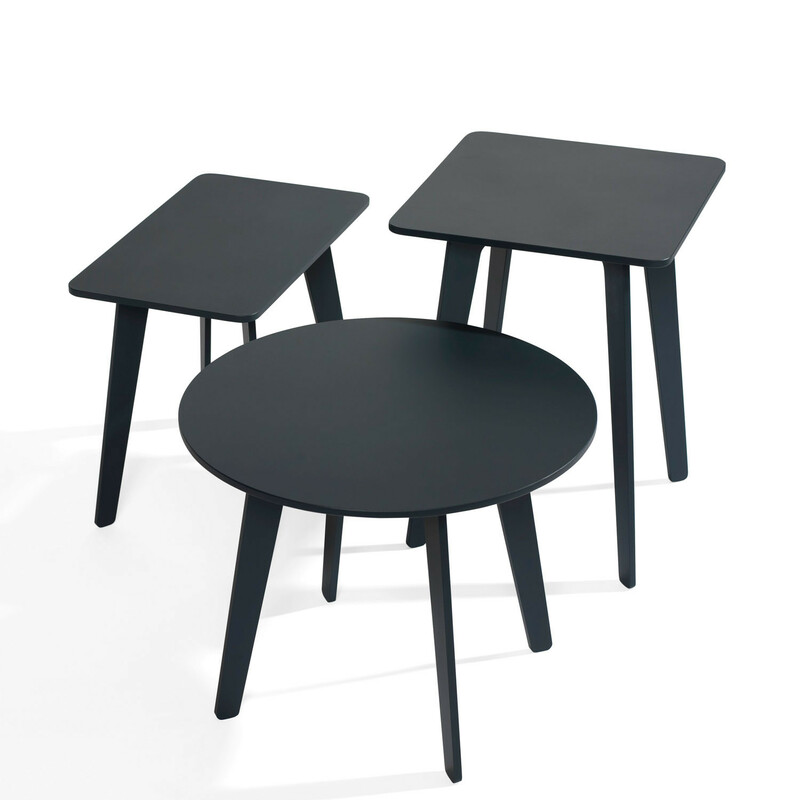 Mika Tables can be used as a side table, small coffee table or even as a stool. 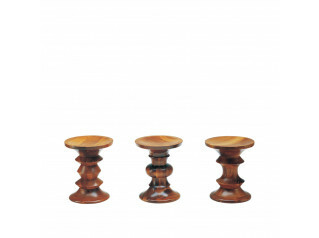 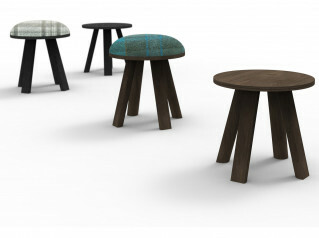 Mika Stools are available with round or square tops. 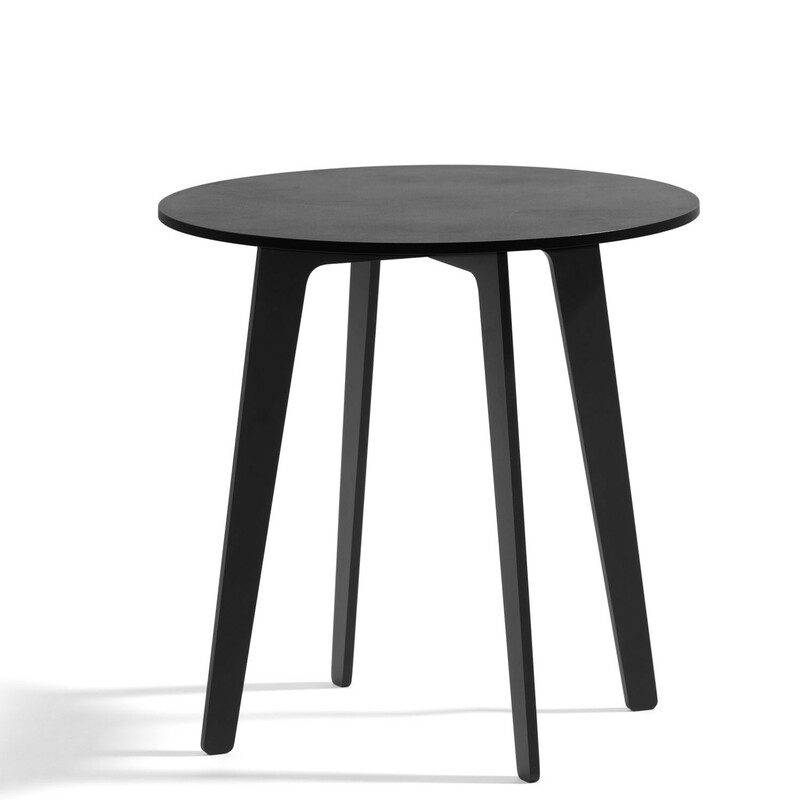 You are requesting a price for the "Mika Tables and Stools L28"
To create a new project and add "Mika Tables and Stools L28" to it please click the button below. 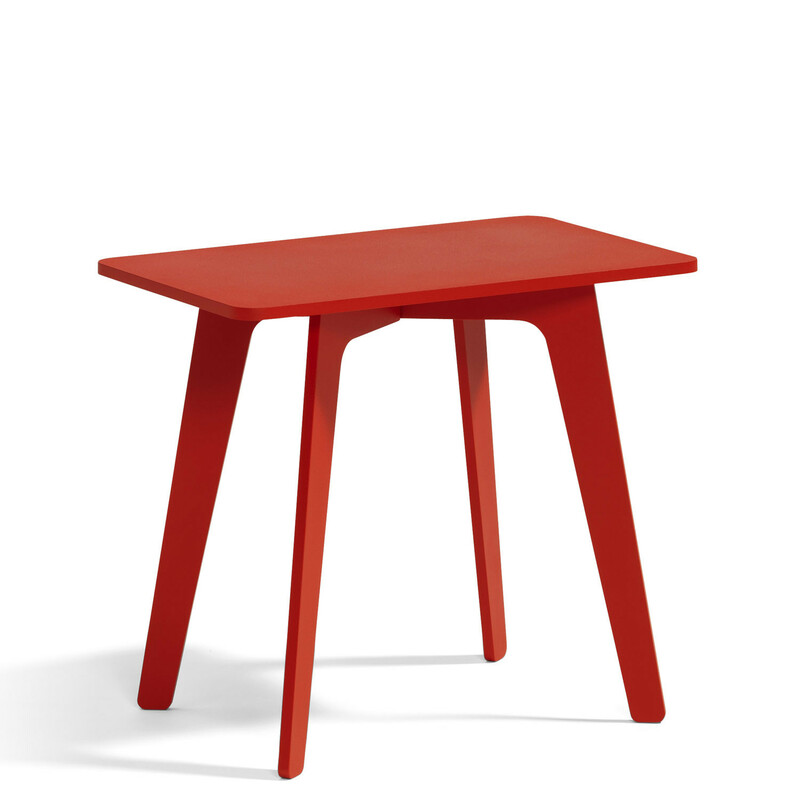 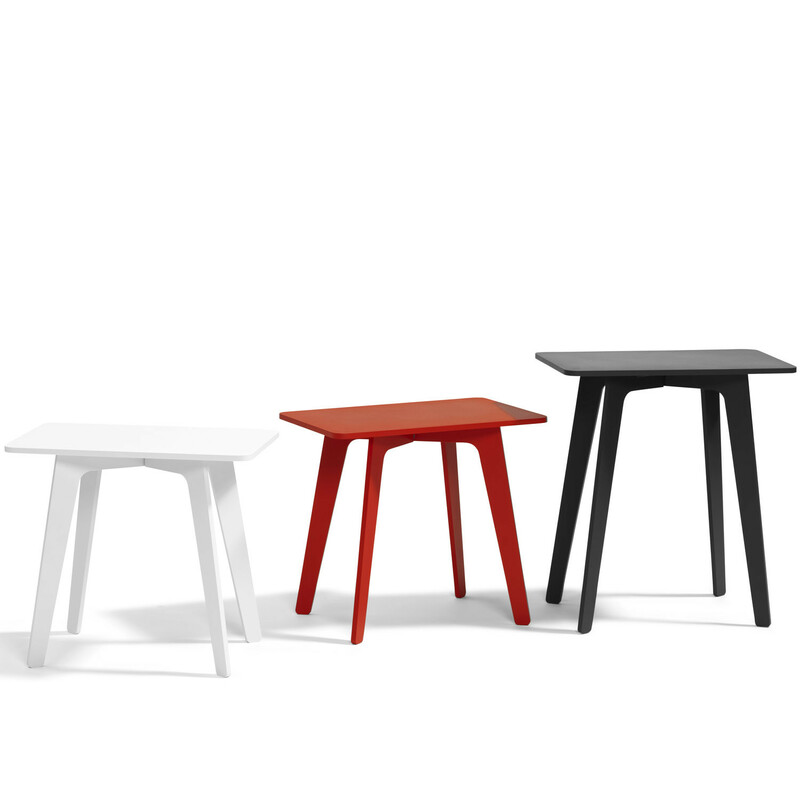 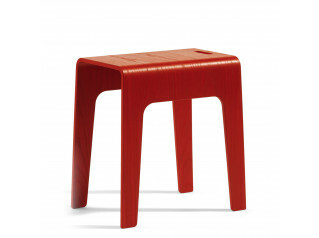 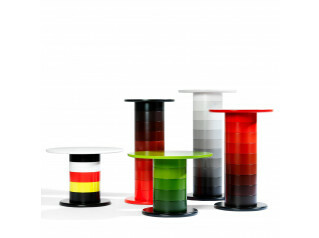 To add "Mika Tables and Stools L28" to an existing project please select below.